Provide your name and email address here to receive updated information. Native pride is a foundation for our children to be able to grow into strong and healthy adults physically, emotionally and spiritually. But it can be hard to define in a city so full of diversity and other distractions. You can take advantage of the resources that connect your family to your culture. Providing a cultural base and a wide range of social services to support American Indian families and individuals in the greater Boston area. 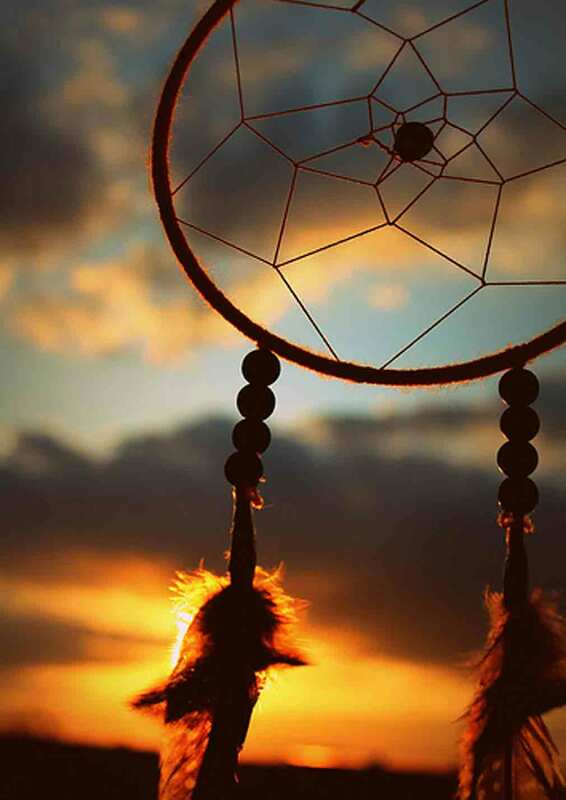 Provides support for basic needs, college related expenses, and cultural and spiritual enrichment to American Indians who are residents of Massachusetts. Website contains a comprehensive list of powwows and American Indian social and spiritual events. As a liaison to city, state and federal agencies, the Commission assists tribal councils, American Indian organizations, and American Indian individuals in the areas of social services, education, employment opportunities, health, housing, civil rights, legal aid, treaties, legislation, and any other rights or services concerning American Indian residents of the state. The Commission is also responsible for the distribution of Tuition Waivers to American Indian students who are Massachusetts residents attending a state college or university.